Many people drink moderately and as part of a healthy lifestyle. However, we recognize that alcohol, if abused or misused, can cause harm. As a producer of beverage alcohol, we recognize we have a responsibility to market our brands in such a way as to ensure we do not target those under the legal drinking age and to encourage all those who choose to drink, to do so responsibly. For more than 25 years, Bacardi, along with our industry partners, has supported social aspect organizations that promote responsible consumption in the countries where we operate, implementing responsible drinking initiatives at the local level. Today, we remain committed to prioritizing our Marketplace pillar and our commitment to responsible marketing and responsible drinking. More information on the industry’s commitment to alcohol responsibility can be found on the International Alliance for Responsible Drinking website at ResponsibleDrinking.org. 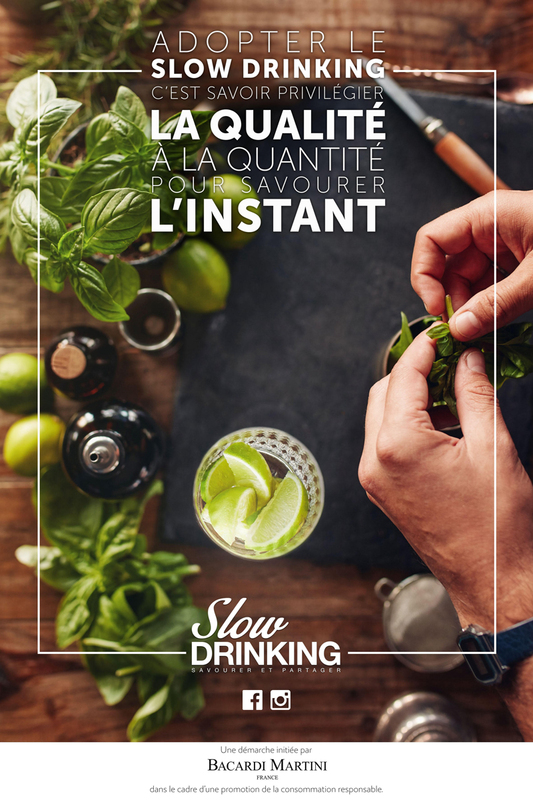 In FY18, we enhanced our Slow Drinking campaign website to be more robust with responsible drinking information, linking back to resources found at ResponsibleDrinking.org. In addition, we launched the Bacardi Limited nutrition site which includes nutritional information for products available in four countries in their local language. More products and countries will continue to be added to this site throughout FY19. 2017 represented the last year of the Producers’ Commitments to Reduce Harmful Drinking. Over the last five years, Bacardi, along with 10 other industry members, has invested in education, partnerships, and other programs to combat harmful drinking. While we have achieved much during this time, we remain committed to continuing to work together on the five commitments and ten action areas. 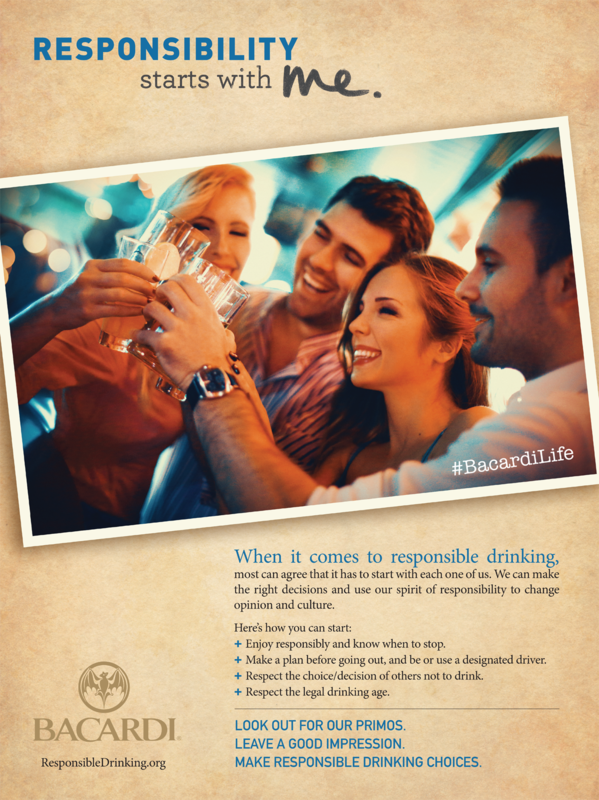 Bacardi continued to have 100% compliance with ensuring all advertising contracts include accordance to responsible alcohol advertising codes. In FY18, the Bacardi Global Marketing Principles were updated to reflect changes in digital marketing and social media platforms, including ensuring we are transparent with influencer partnerships. Moving forward, all relevant marketing employees, along with our third-party agencies will be trained yearly with our new online module to ensure compliance to our principles. We have also reviewed the United Nations Sustainable Development Goals and believe we can make an impact on many of the targets. Goal 3 (Good Health and Well-Being) target 3.5 addresses “strengthening prevention…. to reduce the harmful use of alcohol.” Bacardi, along with our industry partners, believe we have a role to play in reducing the harmful use of alcohol and our first Good Spirited global goal was developed with this target in mind.